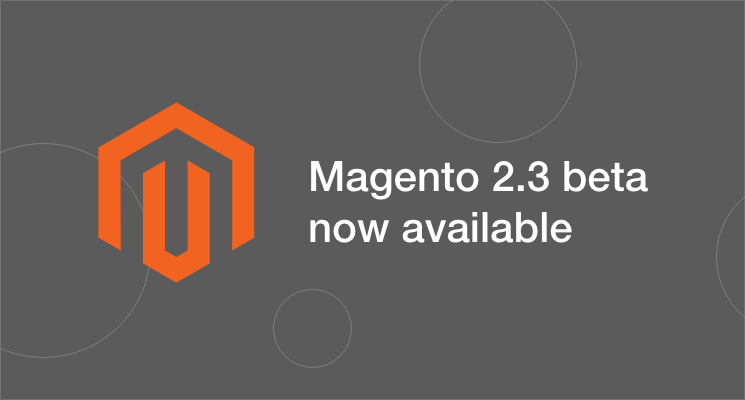 Today 19th Oct 2018, The latest version – Magento 2.3 beta was made available to the public, with the golden master scheduled for general availability in late November. Announced back in May, The software is to come feature-packed instead of dedicating to performance enhancements like its 2.2 predecessor. With the beta now available, we’ll analyze the new changes that come with it comparing to the announced features. Most of the upgrades announced back in May is present in this beta release. The new API for Magento front-end, GraphQL is here to support Magento’s new PWA. REST APIs calls are also upgraded, with asynchronous REST and Bulk Web APIs implemented for better performance and scalability. 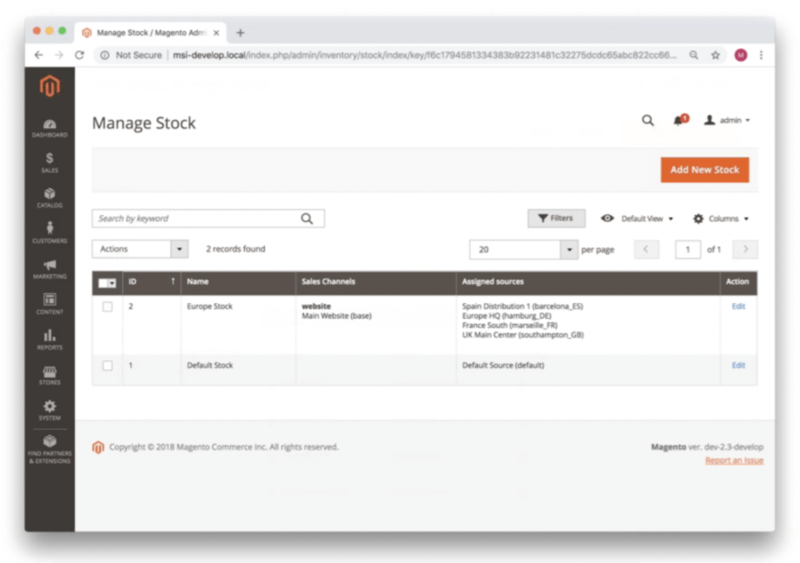 Various indexing changes are also seen, notably Dimension mode for Catalog Price, Category Product and Catalog Search by store view. Magento 2.3 brings PHP 7.2, Declarative schema and Elastic Search availability for Magento Open Source as promised. The release updates its WYSIWIG with the newer TinyMCE 4 plugins. Dynamic blocks are also improved for Commerce users. This update aims to help merchants reach more customers by promoting products with online marketplaces & advertising platforms. 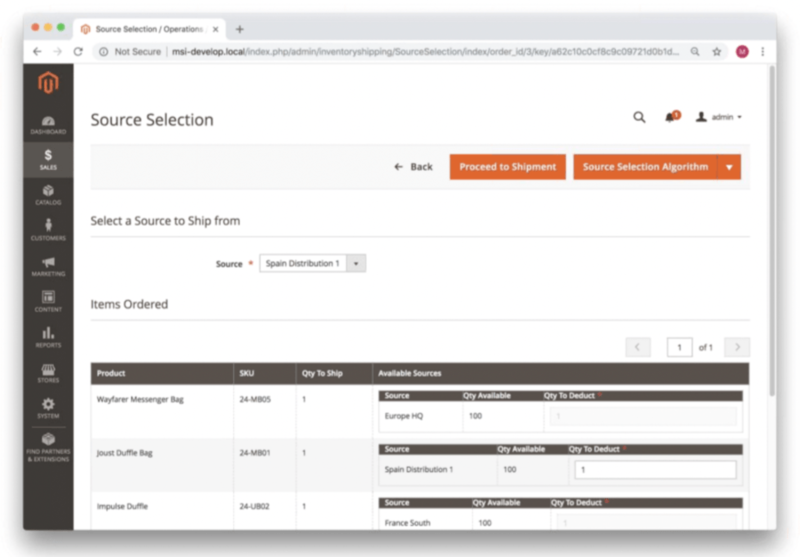 Merchants will be able to sync their Magento store across channels to sell their products. 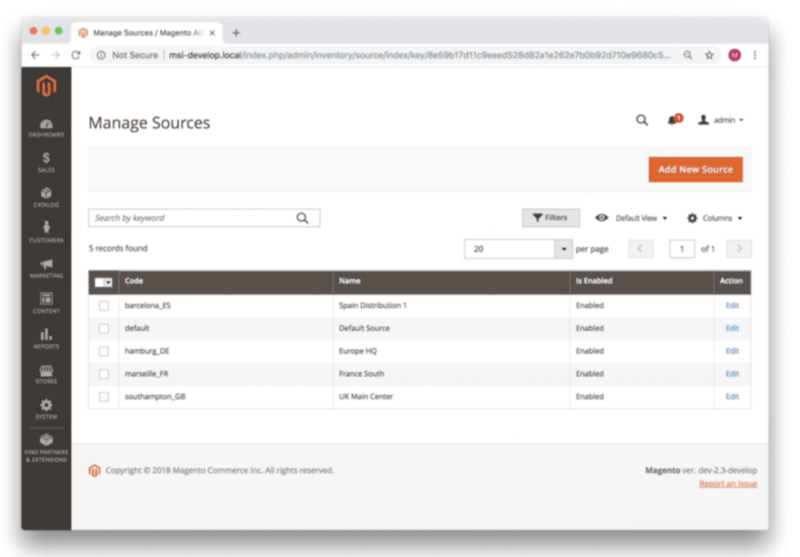 Magento 2.3 also brings improved performance and data intelligence so merchants can easily review business performance across all of their channels. 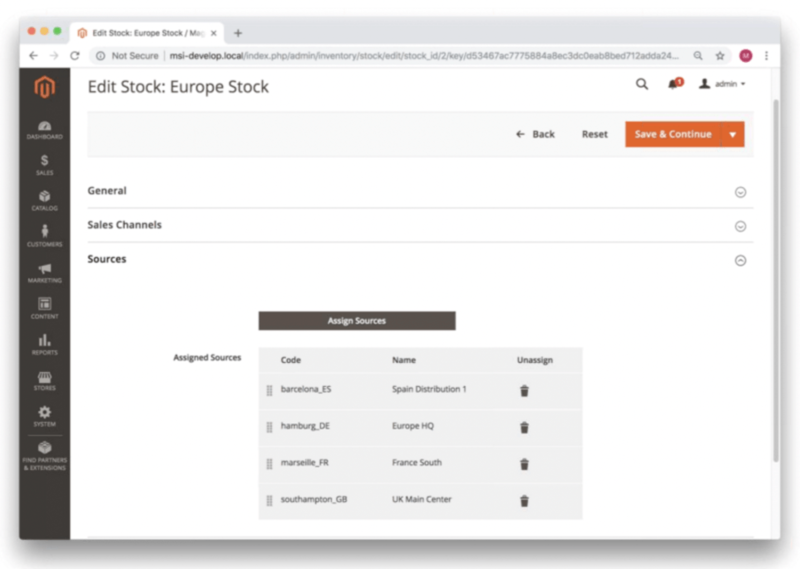 Magento has been working extensively on the new Page builder and PWA Studio to bring merchants a more novice-friendly user interface. The company claims that PWA will bring higher performance and experience for consumers, leading to at least a 50% increase in performance better conversion, based on examples from Forbes, Weather Channel, Google, etc. Magento is currently working on code reviewing, bug fixing, upgrade testing and working with its partners for publication of extension updates to prepare for the release. 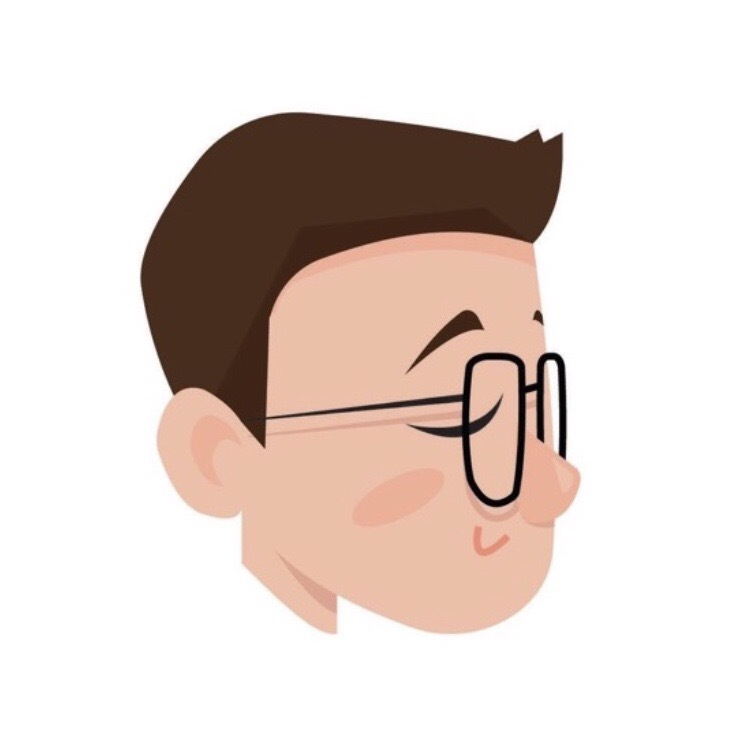 The company is also working on some technical considerations that we should know more about in the final release. As for now, if you want to try, the only way to install Magento 2.3 beta is via composer. If you have any question about Magento 2.3 and all things related, please email us at sales@magenest.com.